Get Ready for the Warm Weather with this Country Slow Jam – music. travel. repeat. So spending this week in the 70+ degree weather in San Diego has me thinking about summer already, which is unfortunate because I’ll be headed back to the 30 degree weather in NY shortly. That said I already started working on my warm weather playlist to get me prepped. 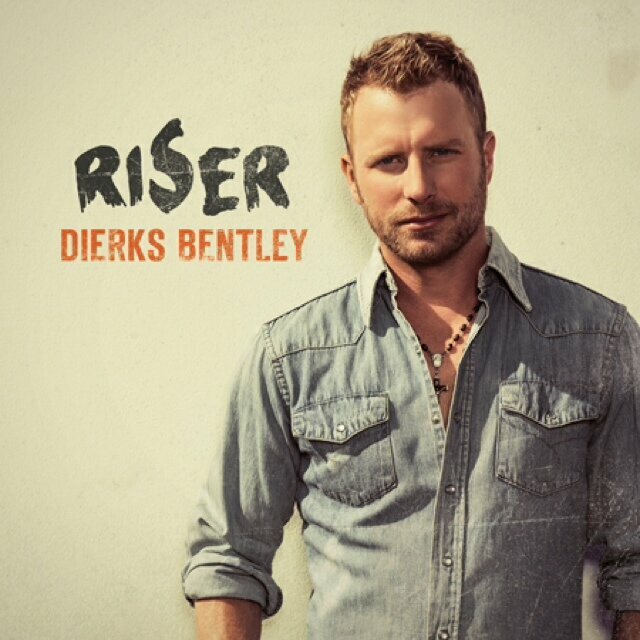 Thanks so Spotify playlists I found a track off Dierks Bentley’s new album called “Pretty Girls” that is a great warm summer night mellow track. It makes me feel like I’m sitting in the back of a pick up in the South in the summer with friends…as if that’s ever happened! What do you think? Previous Post Previous post: Trouble is a friend of mine…amen! Next Post Next post: Is this the most unique music video treatment of the 2000’s?